With the deep freeze upon us it’s no better time to learn a new hobby or get excited about starting a new project. 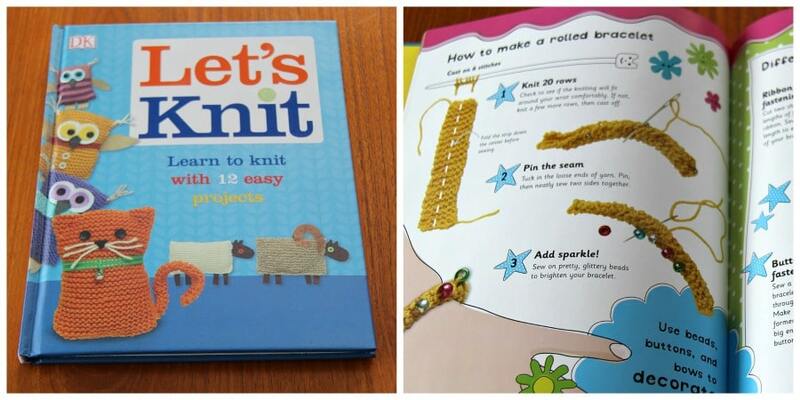 With these fantastic books from DK Books you can knit, sew, craft, cook, and create till your hearts content. [easyazon_link identifier=”1465449302″ locale=”US” tag=”famfooandtr06-20″]Souping[/easyazon_link], [easyazon_link identifier=”1465451536″ locale=”US” tag=”famfooandtr06-20″]Energy Bites[/easyazon_link] and [easyazon_link identifier=”146543769X” locale=”US” tag=”famfooandtr06-20″]Happiness: The Mindful Way[/easyazon_link] are great books if you are looking to focus on your healthy, well being and balance. I love the recipes in Energy Bites and have found the mindfullness helpful. I am getting ready to make my first soup recipe – interested to try out the Winter Root Vegetable Soup. And love that it is separated by seasons. Perfect for seasonal inspiration and a great way to get more veggies and fruit into your diet. I haven’t knit anything in years and feeling this is the year to start. I was drawn immediately to this book because look at those knitted owls! And love these bracelets. Easy to follow instructions and clear photographs make knitting easy to understand. [easyazon_link identifier=”1465436685″ locale=”US” tag=”famfooandtr06-20″]Let’s Knit[/easyazon_link] is great book for a beginning knitter or someone looking for new inspiration. If you are looking to redecorate or want creative inspiration for your gifts this year you must pick up [easyazon_link identifier=”1465427082″ locale=”US” tag=”famfooandtr06-20″]Handmade Interiors[/easyazon_link] and [easyazon_link identifier=”1465408401″ locale=”US” tag=”famfooandtr06-20″]Handmade Gifts[/easyazon_link]. 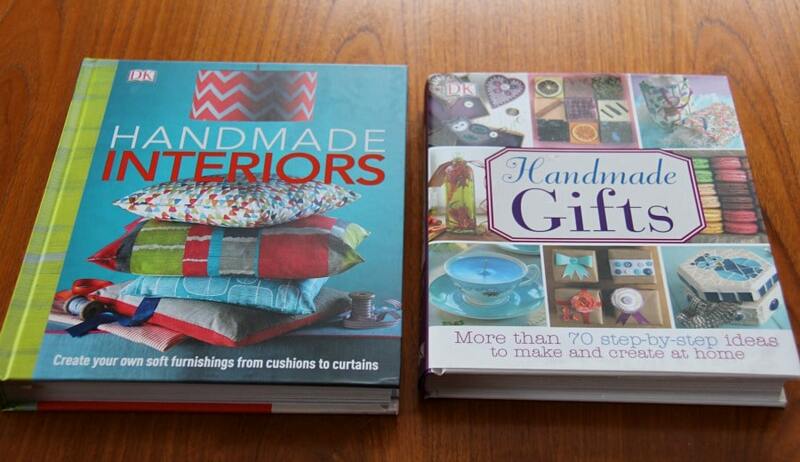 If you’ve ever wanted to make your own lampshade, sew pillows, bake macaroons or create with mosaic tiles there is a new project in these books.